A recently released information letter from the US Department of Labor (DOL) raises an arcane issue around wage withholding laws. It also highlights the differences between the federal and state legislative and regulatory views and makes clear the ways in which the law puts employers and their plans between a rock and a hard place! There has been an ongoing conflict between state laws and certain ERISA interpretations. ERISA pre-empts state laws that purport to govern, or otherwise impede the administration of employee benefits programs. However, over time, that pre-emption has been getting chipped away by judicial interpretations. This letter highlights that division. The state laws at issue require affirmative, written consent from employees before employers can withhold anything from their paychecks. That applies for all purposes, including participation in group medical or other welfare benefits plans. Those laws would seem to preclude the use of automatic enrollment for employer plans. Lockton comment: Employer plans have been moving to more use of automatic elections, negative elections, evergreen elections, etc. All are designed to lessen the requirement of having employees make affirmative choices to remain enrolled in the plan, which is arguably better for the employees. They will have coverage without having to do anything, and that is certainly better than being without coverage if they forget or are unable to enroll affirmatively. The counter argument is that employees will have coverage they did not want, either at all or the level or type of coverage, and the employee will seek to reverse those elections later. Clearly communicating the enrollment process and terms of the plan is the key to keeping all this straight for the participants. The DOL was quite direct in its interpretation of the various laws and court precedents indicating ERISA pre-empts state laws in those instances. So, from the DOL perspective, employers can have automatic elections, and the state laws that might prohibit them are pre-empted. However, the state laws are still out there. What should employers do? In many cases, employers have been using the automatic elections regardless of the state laws that would seem to prohibit them. To date, that seems to be working fine, but employers who are conservative may want to postpone the use of automatic elections until their states are on board. Most employers will likely err on the side of enrolling employees regardless of the state issues. In most cases, the stakes are relatively low on that side of the equation. If an employer withholds from an employee paycheck an amount the employee decides he or she did not want to have withheld, typically the employer will have to reimburse those funds to the employee. Under the rules for cafeteria plans, that is likely an administrative error that can be reversed. On the other hand, not enrolling an employee in coverage and finding out too late that the employee requires employer health coverage, leaves both the employer and the employee at much greater potential risk. Lockton comment: Prior guidance from the DOL reached a similar conclusion. 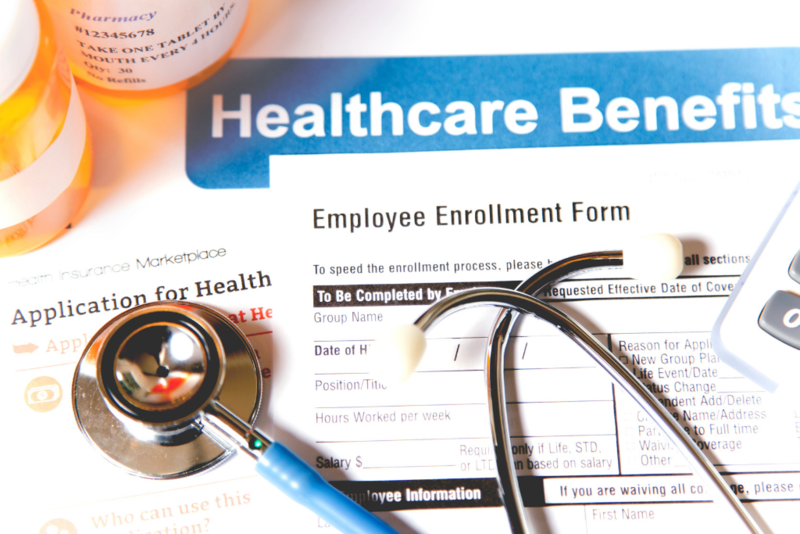 For example, a DOL opinion letter from 2008 held that a Kentucky law that required written consent by employees for health insurance deductions, was pre-empted because it prohibited automatic enrollment arrangements in such plans.